The football season is upon us! Yet while the games might be raging in the stadiums, our gaming habits have long since abandoned sports games. 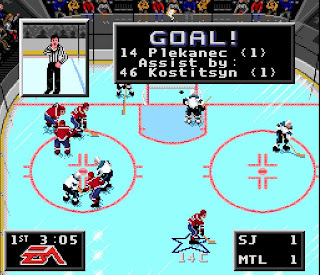 Why did we play sports games more when we were young? Why did they fall off our radar? And what could bring us back to the field? This week on the EXP Podcast, Scott and I discuss our professional ping-pong careers, Madden, and free-to-play economics. Let us know your own relationship with sports games in the comments below!